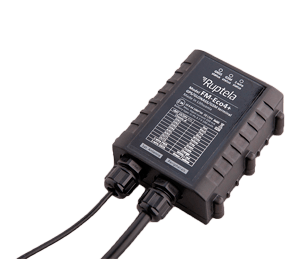 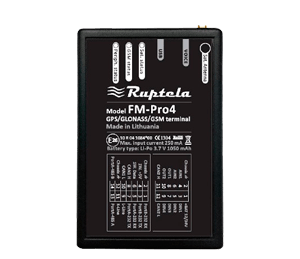 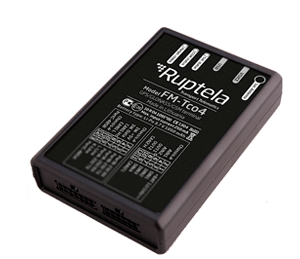 Ruptela GPS trackers are good with the price and quality. 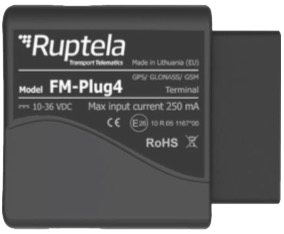 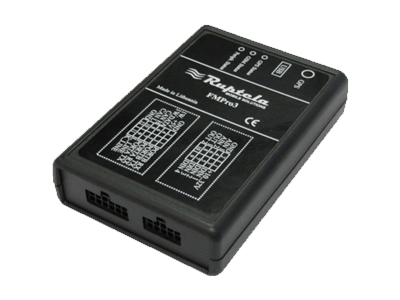 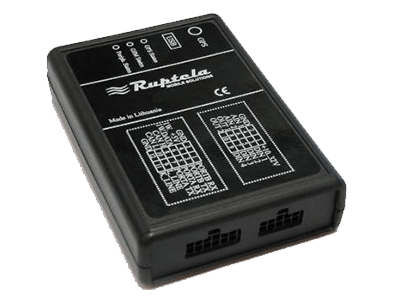 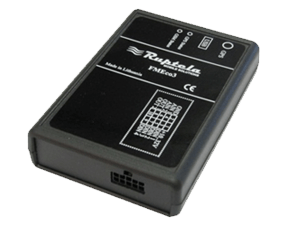 Ruptela is a GPS/Glonass tracking and monitoring software and hardware provider with a headquarter in Vilnius, Lithuania. 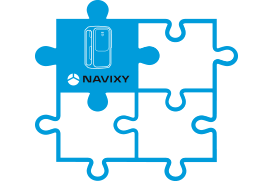 Founded in 2007, it has established quite a lot of relations with clients and partners in around 127 countries. 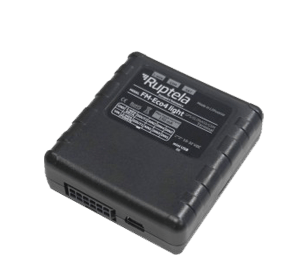 The telecommunications company specializes in fleet management solutions based on real-time vehicle monitoring, thus, its products are mostly designed for online GPS-tracking and optimisation of vehicle operations.